I bet anyone would want to ride a luxurious car anytime. The experience riding in a very extravagant piece of engine is indeed one of life’s highest prestige. Good thing there are companies like Acura cars that has been providing a luxury vehicles since the 1980s. 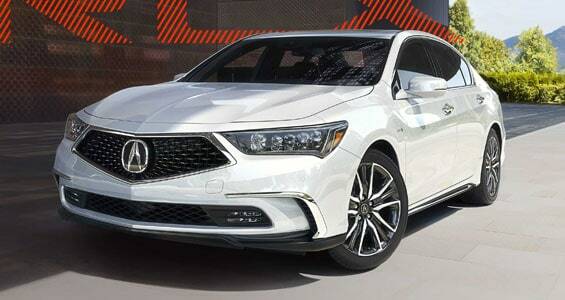 Coming from yet a more successful automobile brand, Honda Motors, Acura cars are indeed on the spot to market luxury, performance, and high-quality vehicles. And it succeeded. 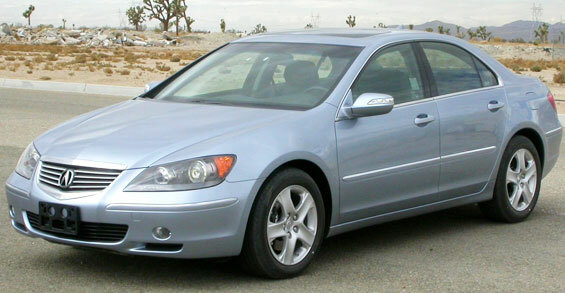 On the first years from its foundation, Acura car models was already one of the best-selling luxury brands in the United States. 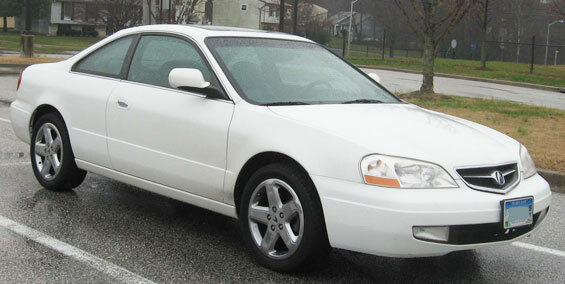 Acura list of car models are famous on their latest lines of products that consist of 3 letters and with X as the last one. 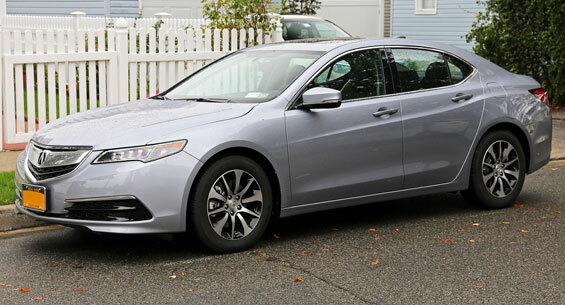 Their most current line includes the models ILX, TLX, RLX, RDX, MDX, ZDX. Just on the first quarter of last year, Acura debuted their all-new TLX sports sedan. Several latest features are already integrated with this feature. One of those is the eight-speed dual clutch DCL transmission. Moreover, the 3.5-L V6 model will be integrated with the latest nine-speed transmission and the feature Acura boasts, the Super-Handling All Wheel Drive or SH-AWD. This said model has been on sale since the summer of 2014. Not only does Acura deal with luxury and style, they also bring their wheels on the racing arena. 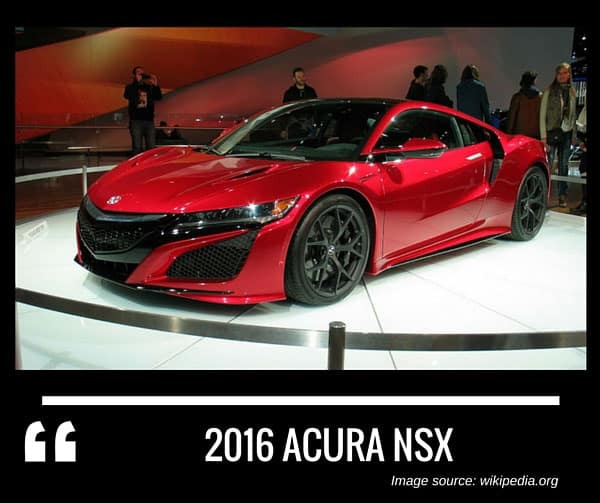 Since its foundation, Acura has been a key player in American motorsports like Sports Car Club of America or SCCA, and the IMSA GT Championship series. For the following years, Acura has been active in participating in American races. Unfortunately on 2010-2013, the company was not able to join due to engine problems and upgrades. But that did not stop Acura right there. The Acura ILX model returned to Thunderhill, a raceway park in California, for the 2014 25-hour race. 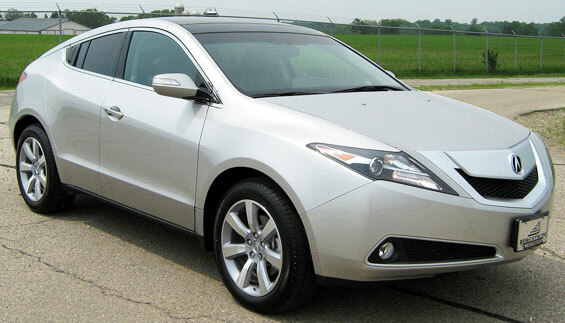 And this year, Acura stood victorious by winning its class and finished as the 8th placer on all categories. Not all car companies begin the race well and go along as persistent. 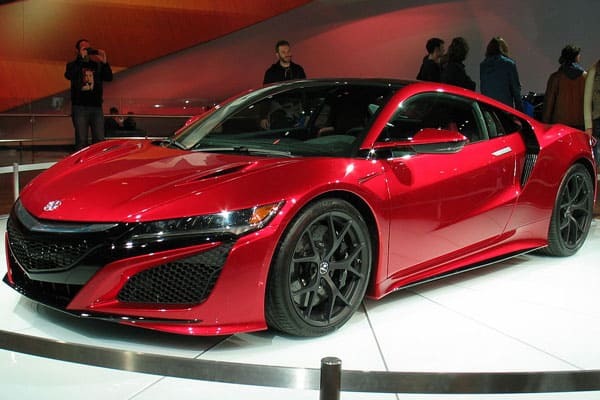 But the most important thing is, Acura cars successfully showed that with a brand name known for its sleek perfection, defeat is never a word to be considered. Their new line of products is indeed one of the best the world has ever seen, incorporating luxury and performance in one. 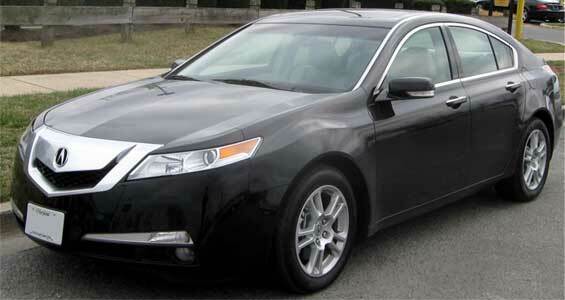 The Acura TL is a luxury car designed and manufactured by Acura, a marque of Honda. 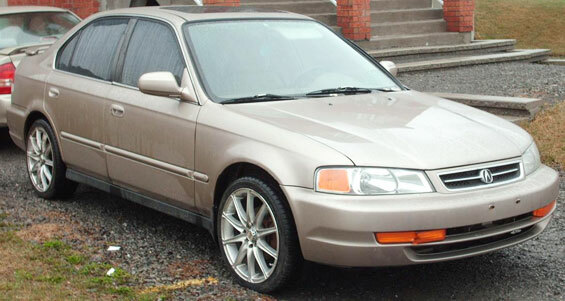 It was launched in 1995 and has become a bestseller of the Acura marque. Four generations of the Acura TL were launched before the line ended. 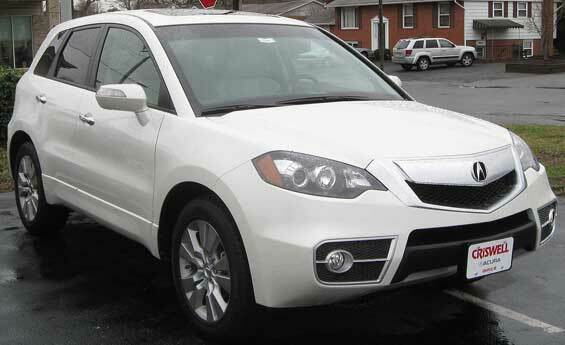 Among the car make’s roster of vehicle models, there is one crossover SUV that stands out, the Acura MDX. Since its creation in the year 2000. Comfort and luxury comes in one complete package with the Acura RDX. 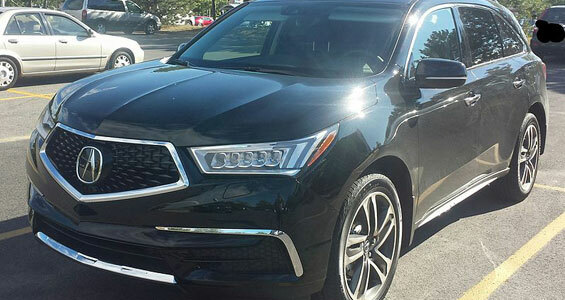 Acura takes pride with this SUV by equipping it with the Advanced Compatibility Engineering (ACE), making this vehicle a safe and comfortable ride. As such, the Acura RDX received several high marks from the U.S. National Highway Traffic Safety Administration – an assurance that owners should be proud of! Comfort and safety may be key components of the Acura RDX, but this SUV definitely doesn’t disappoint when it comes to power and performance. The vehicle’s innovative engine, which packs 279 hp, comes as well with responsive driver assistance features – which give owners the power to control. The Acura RDX delivers when it comes to design. Acura’s Jewel Eye® LED headlights present an impressive appearance, one which guarantees stares from pedestrians and other motorists on the road. The Acura RLX is a wonderful car to drive and own. With its excellent power and prestigious styling. For a balance of aggressive engineering and luxury, the Acura TLX is one unique sedan to be in! Featuring a sporty yet elegant look, this is one fine car to drive on the road. Not only does the Acura TLX looks good, it performs way better as well. With a built-in integrated dynamics system, drivers are given total control with the vehicle – in more ways than one, the TLX can be considered as one with the driver! With a 290 HP engine under its hood, one can only expect fast and exciting drives in the Acura TLX! Additionally, a dual-clutch transmission (8-speed) offers excellent control for the driver. When choosing a reliable compact sports sedan, make sure to get one from a reliable brand. 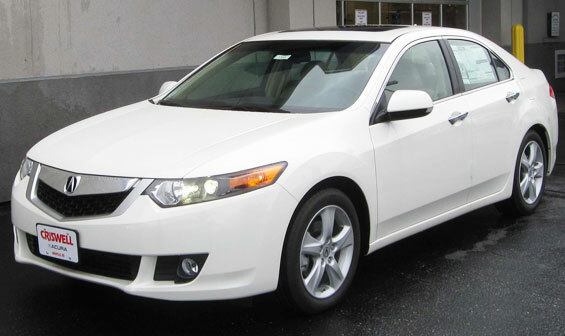 And one such choice to consider is no other than the Acura ILX. 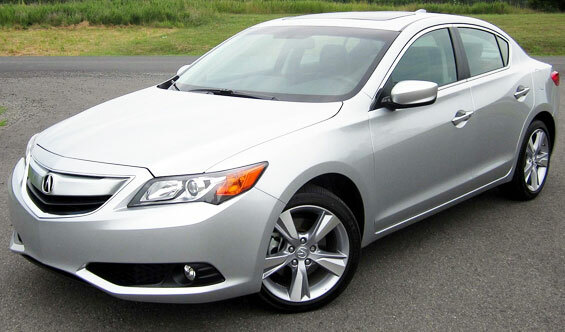 Unassuming, to say the least, but the Acura ILX is one speedy car to be in! With this car coming equipped with an 8-speed clutch transmission (and with 200 HP under its hood), only fun and exciting drives are assured with the ILX! Aside from being a fast and fun drive, the Acura ILX is also equipped with several safety features and enhancements. With a sturdy frame (composed of the advanced compatibility engineering body) and other smart safety tech, both drivers and passengers are given the peace of mind whenever taking this car out for a spin. 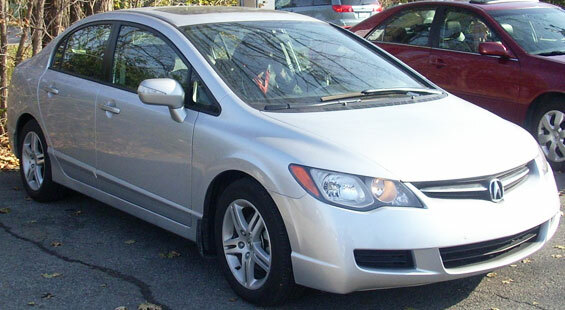 Acura Vehicle News, Trivias, Photos and Car Updates.